Before initiating the pairing make sure the Hondash interface's status LED is blinking. 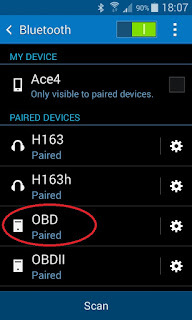 If that is not the case, check for a blown fuse (Under hood fuse/relay box, nr.43, 7.5A, ceiling light/cargo area light/DLC connector/Power antenna). In case the diagnostic connector is missing the 12V power source wire you must first wire the interface as described in power management guide. 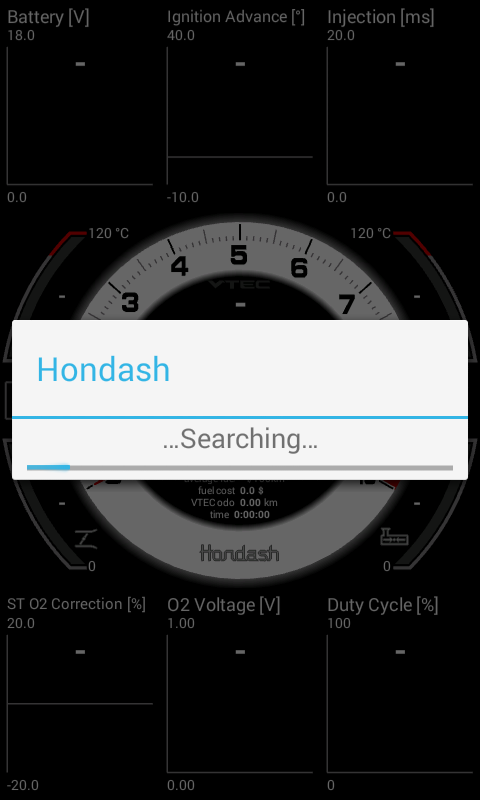 On devices running Android KitKat (4.4.4) and newer versions, the pairing is fully automated in the app. 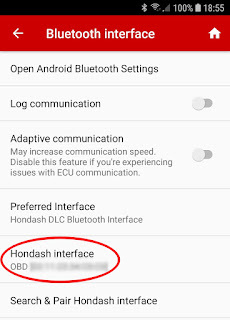 use the Android Bluetooth manager to pair the Hondash interface, search for a new device with name "HONDASH" or "OBD", after pairing navigate to Hondash app settings → Bluetooth Interface and make sure the "OBD" or "HONDASH" is selected under "Hondash Interface". 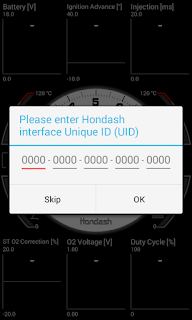 the app will request a Hondash UID (Unique Identification Number - sent via email on shipping day) after pairing. 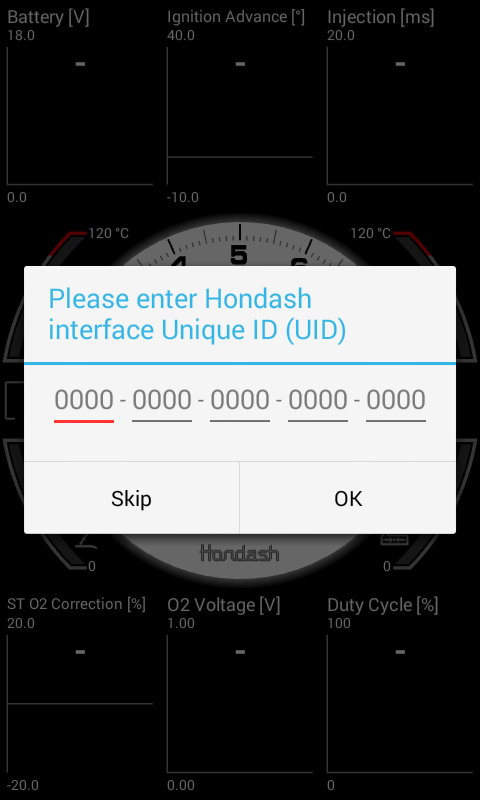 Please keep in mind, when using Android Head units (2DIN stereo car radio) you may have to pair the Hondash interface manually using the Manual pairing procedure described above. 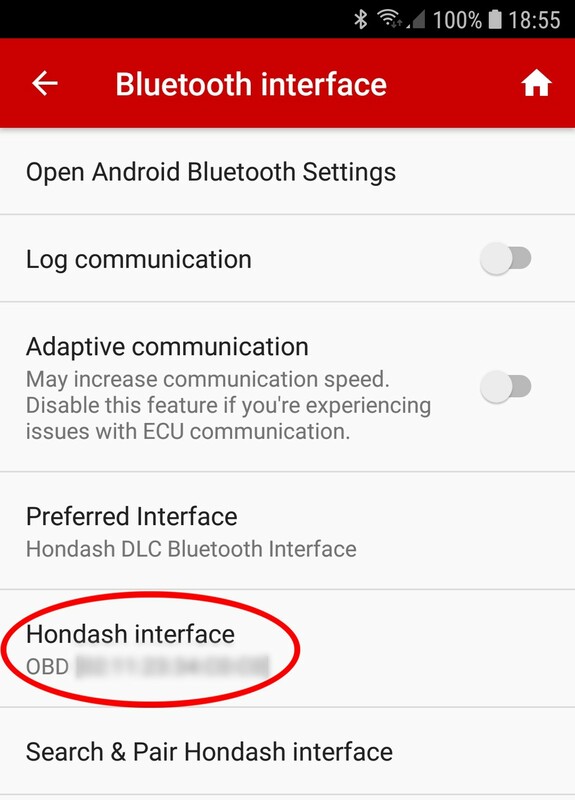 Depending on the model you also may have to enable the "Head Unit Bluetooth" switch in the Hondash app settings. However it's NOT guaranteed to work. 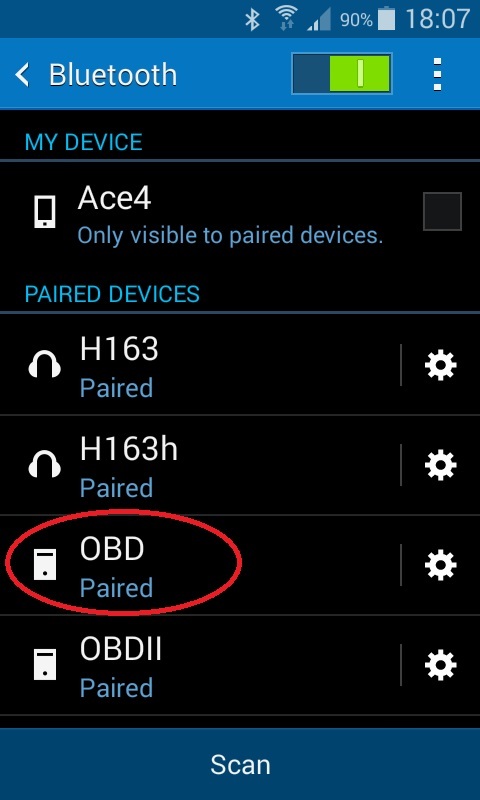 Some head units models and manufacturers, usually the Chinese ones, have strict policies and allow only very specific devices to pair with their head units, or their Bluetooth communication implementation does not comply with the established Android SDK standards. 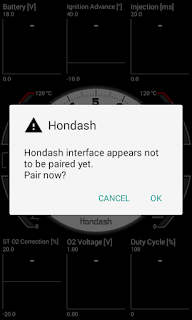 In worst case scenario you'll have to use a regular smartphone or switch to another Head unit brand. 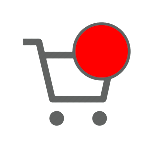 Because our primary development platform is the smartphone we're not able to provide any further assistance (radio brands inquiry, etc. ), thank you for your understanding.